 We’re pleased that you took the time to view our web site. We’d like the opportunity to answer your questions about real estate in Kennesaw. 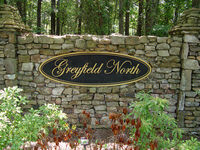 Greyfield North is conveniently located in the West Cobb area of Kennesaw. It is convenient to churches, shopping, schools and activities for your whole family to enjoy. Greyfield North is a small neighborhood of traditional homes priced between $190,000 and $240,000, with covenants to protect your property values. Greyfield North is convenient to 41N and a smart choice for active families! When you choose a home, it needs to accommodate your lifestyle. Greyfield North has many amenities from which to choose to benefit your family including tennis courts, swimming pool, clubhouse, playground and sidewalks. The schools zoned for Greyfield North are Bullard Elementary, McClure Middle andKennesawMountainHigh School, which are some of the best schoolsCobbCounty has to offer. Greyfield North has a Homeowners Association that oversees the neighborhood business. Covenants protect your privacy and property values, which helps to keep the neighborhood clean and retain your investment value.